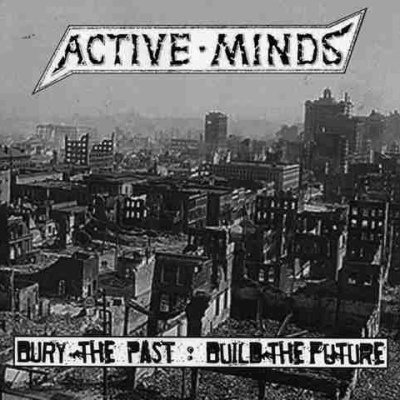 First Active Minds release in a few years, and as essential as ever. Side A kicks off with three more melodic numbers that are up there with their greatest efforts. Side B then hits you with TEN ragers, pure anger. As always, you get a booklet with lyrics and explanations (although someone really needs to keep them away from the desktop publishing templates and back onto cut and paste layouts!). As this is on Loony Tunes.